As there is a huge demand for glider overhauls, all slots are already gone for the this and next winter season. 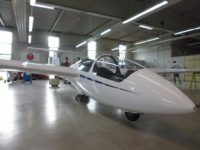 Customers interested should send their inquiry as soon as possible to make sure the glider is ready in time. 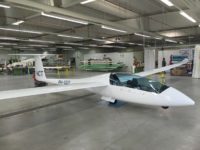 In case you can set your glider aside during summer season for a few weeks, they also offer special discounts for overhauls during summer time. You can get professional advice and an offer by contacting Sikko Vermeer or Peter Jansen, via email or our list of Contacts.